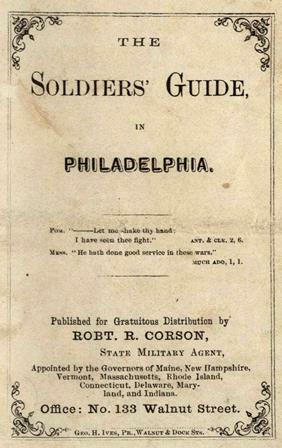 The January release of The American Civil War Collection, 1860-1922: From the American Antiquarian Society contains works providing advice to discharged soldiers returning home, guidance on potential pension benefits, and instructions to surgeons on the changing use of anesthetics. Also included is a brilliantly illustrated biography of Robert E. Lee. …every attention that kindness and medical aid can suggest, for the alleviation of their sufferings. Those soldiers who can bear transportation to other hospitals are carefully taken thither in the ambulances provided by the various Fire Companies of the city. 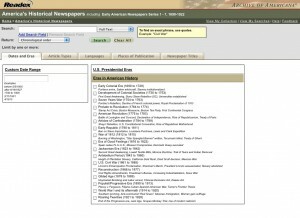 The September 2010 issue of the Journal of American History—the quarterly journal of the Organization of American Historians—features this review of America's Historical Newspapers.